For all of you that have already reserved your copies, you should be getting a call right about now! If not, come and get them! 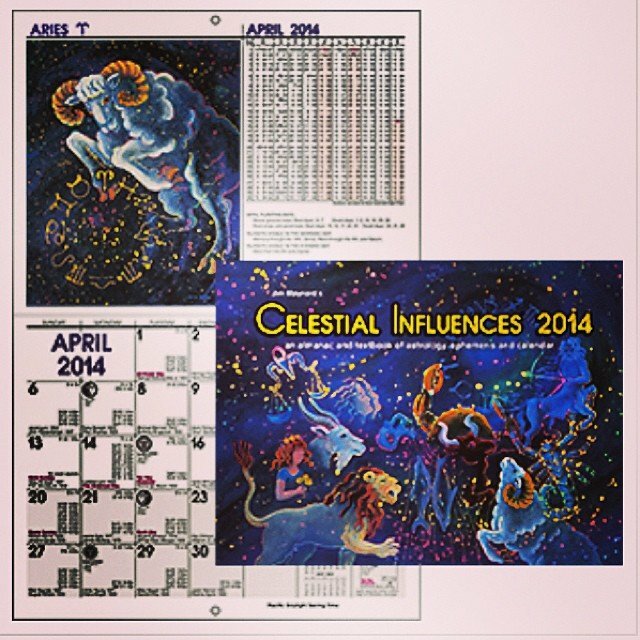 #jimmaynard #astrological #calendars are here early this year!